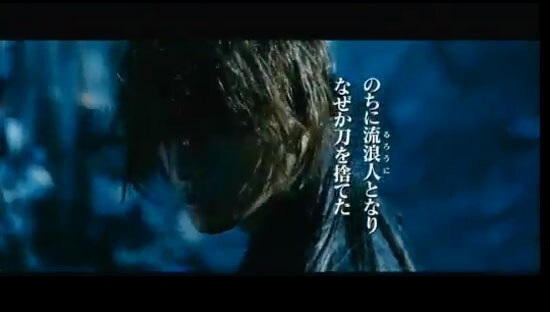 If you watch the trailer, you will notice that the movie is either very much compressed or will be very long as they seem to have made the script from the time Kenshin arrives at Kamiya Dojo to the mansion battles with the OniWaban Group led by Aoshi (did you see the gatling gun?). Still, it looks and sounds awesome! Cant wait for August!